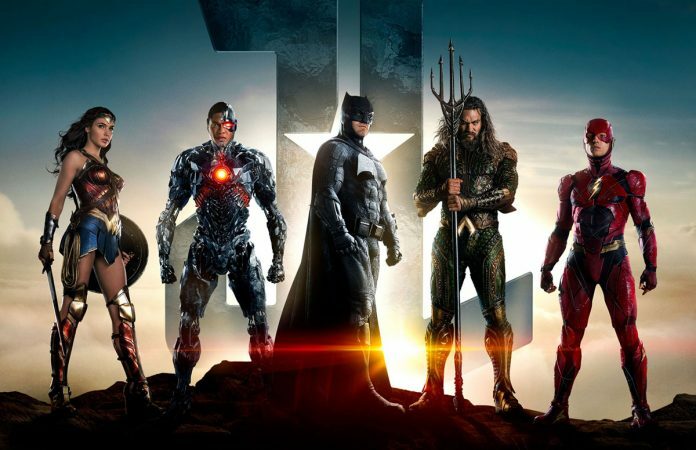 Justice League Movie Review: "A Very Enjoyable Watch"
A very light-hearted movie, but for so many superheroes to save the world, why is it always just one family in the entire movie? Overall, this is an enjoyable watch, though the main problem with this movie is that it feels a bit rushed. More of Chris Stuckmann's review below. Only in the modern era of superhero films could a $96 million opening weekend be considered anything less than impressive. But that’s the situation Warner Bros. and DC’s “Justice League” find themselves in. Rotten Tomatoes revealed its score for the film. “Justice League” got a 43 percent, which puts it on the rotten side. New York Times’ Manohla Dargis says the newest superhero jam from DC Comics is looser, goosier and certainly more watchable than the last one, though the bar could scarcely have been lower. The score isn’t all that surprising. Warner Bros’ DC Extended Universe films haven’t fared well with critics. Save for “Wonder Woman,” they’ve all been met with bad reviews. The big budget superhero mashup came in well under expectations, which had pegged it for a $110 million launch in North American theaters. If studio estimates hold, it will also have the dubious distinction of being the lowest-opening film in the DC Extended Universe. “Justice League” came on the heels of the widely well-received “Wonder Woman,” the first DC Extended Universe film to score with both critics and audiences. It reunites Ben Affleck’s Batman and Gal Gadot’s Wonder Woman to fight a new threat facing earth while introducing new characters like Ezra Miller’s The Flash, Jason Momoa’s Aquaman and Ray Fisher’s Cyborg. “Justice League” didn’t impress critics, but neither did “Batman v Superman” or “Suicide Squad,” which still managed to earn $133.7 million out of the gates. The latest Warner Bros. and DC’s film to jam a bunch of superheroes is an enjoyable watch. Read and watch here our complete Justice League movie review.